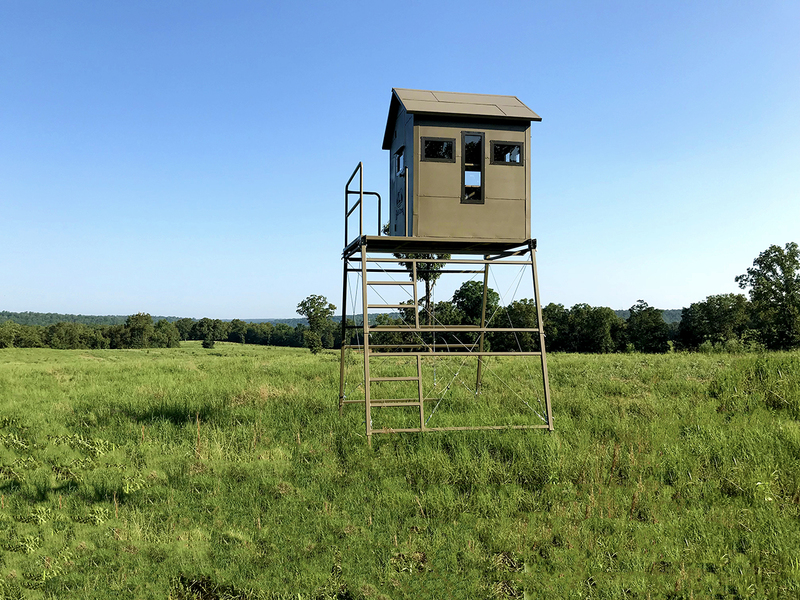 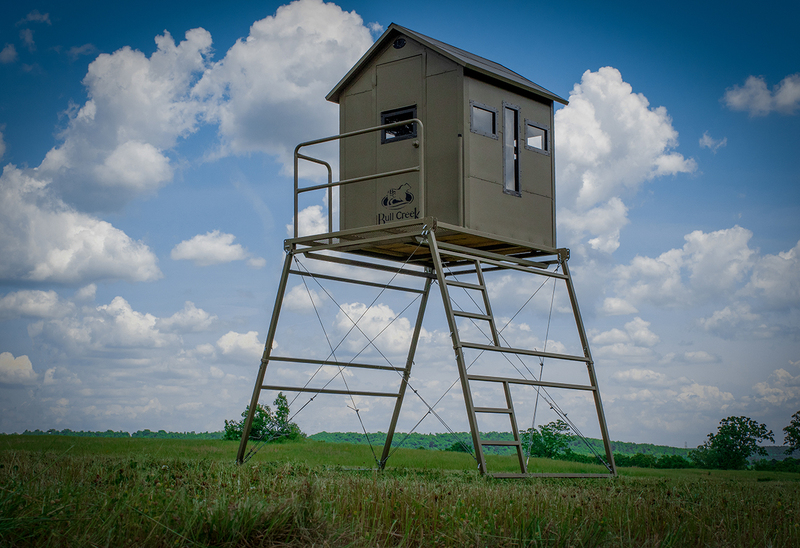 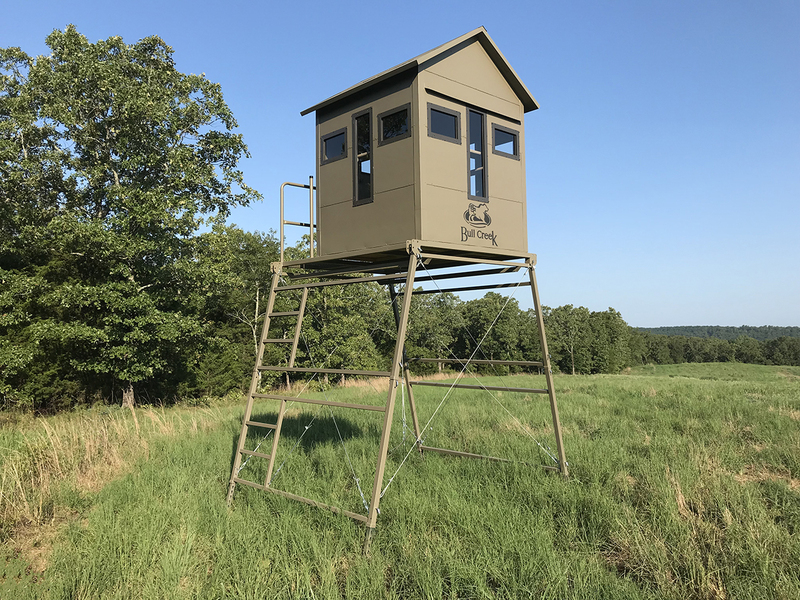 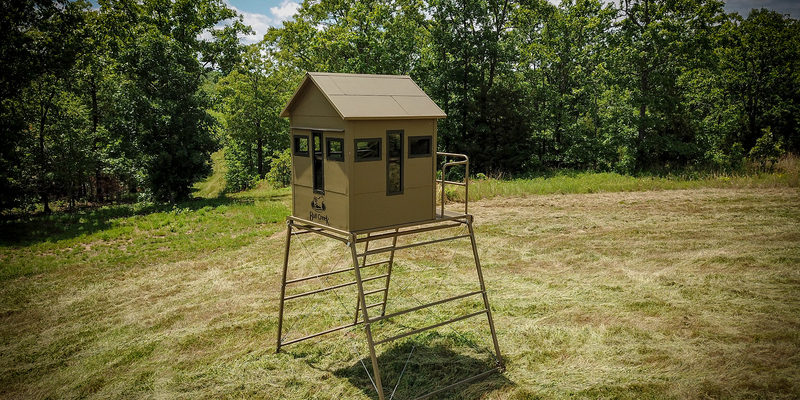 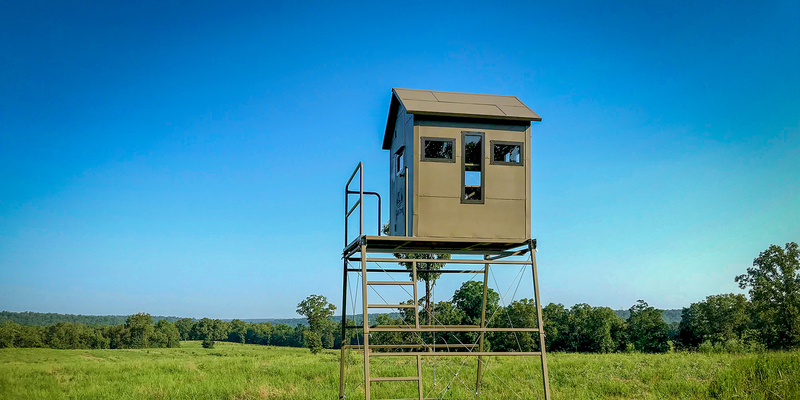 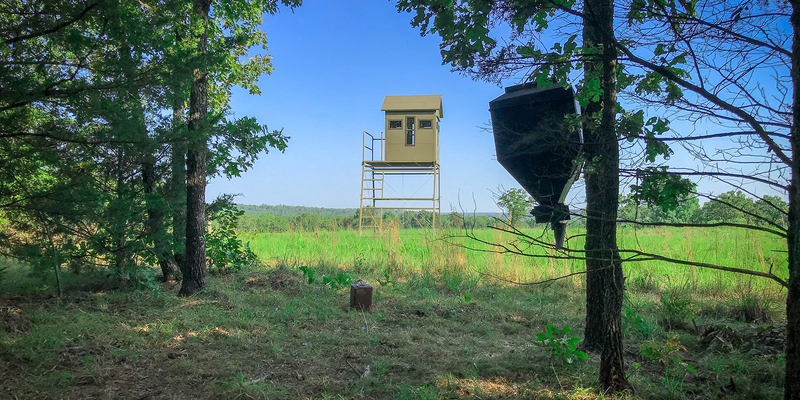 Bull Creek Blinds offers Bull Creek Deer Blinds, Xtreme Duck Blinds, and several other hunting products to get YOU ahead of the game. 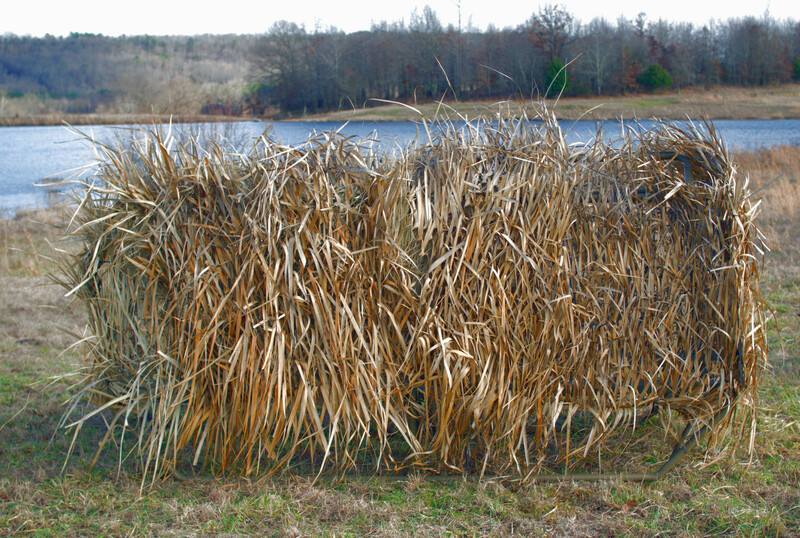 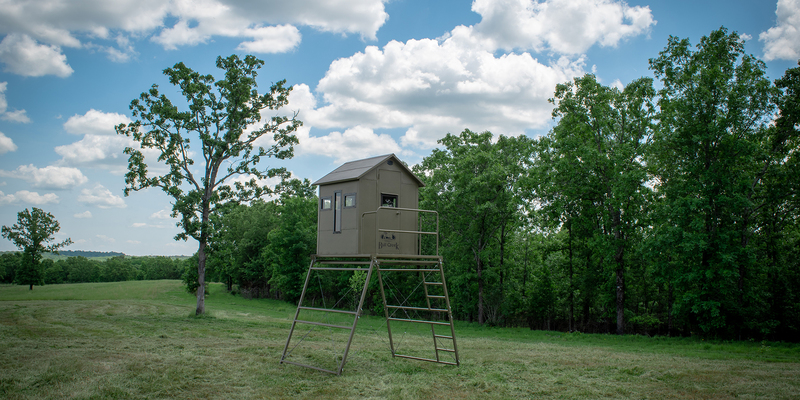 Manufactured by hand right here in Beebe, Arkansas, our blinds are custom made by outdoorsmen for outdoorsmen. 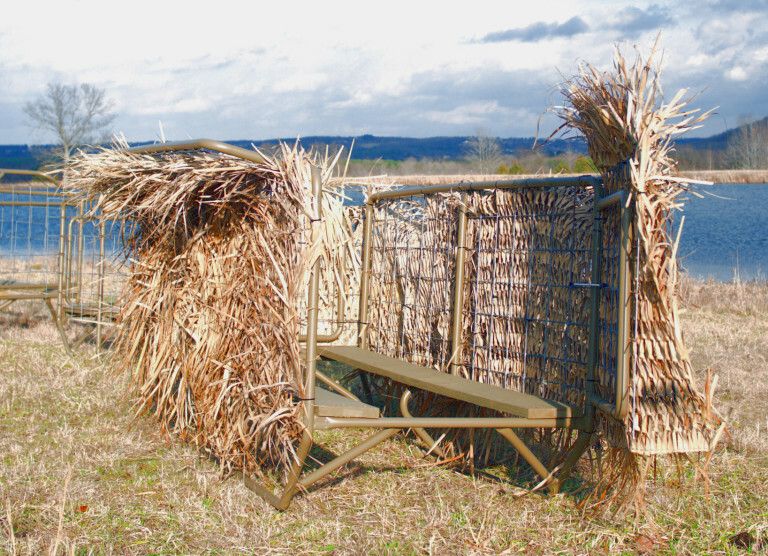 All Bull Creek products are proven in the field to be the most innovative, versatile, and comfortable blinds on the market.